Telko Ltd has signed a letter of intent with the YIT Group subsidiary, YIT St. Petersburg, on the purchase of a 32,840 m2 land plot in the YIT Gorelovo Greenstate business and logistics park located in the Leningrad region. Specializing in plastic raw materials and industrial chemicals,Telko has..
Telko Oy is reorganizing its operations to serve our partners better. Telko Oy’s logistics services business in Rauma will be transferred to an independent company Rauma Terminal Services Oy on December 1, 2010. 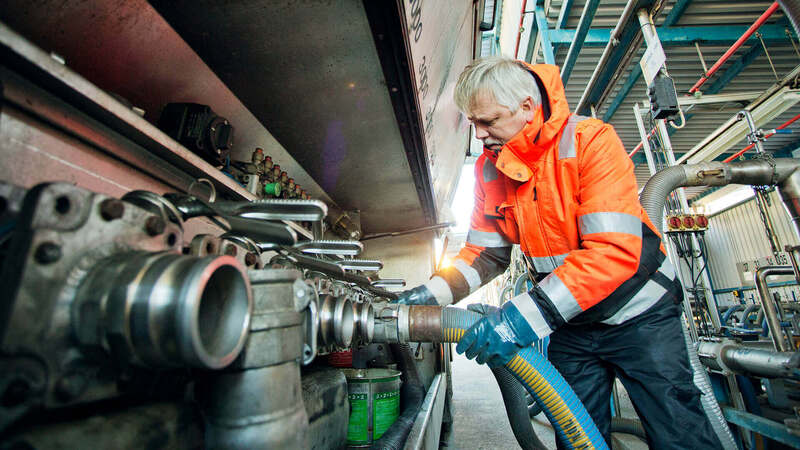 Telko has divested the business operations of the Hamina-based Hamina Terminal Services Ltd to North European Oil Trade Ltd (NEOT) under a deed of sale signed on August 26, 2009. The cash flow from the transaction before tax will be approximately EUR 11 million, and the sales gain to be booked in..